"Don't blame me, blame technology. Always blame technology." [caption id="attachment_83740" align="alignnone" width="590"] Presented without comment. [/caption] Big Microsoft news came out a couple days ago. 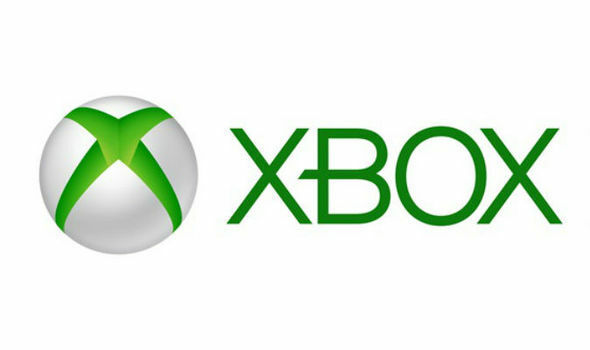 According to sources from Kotaku: the computing and gaming giant is set to announce two new Xbox devices. One will be out later this year, an Xbox One Slim. It will be cheaper and smaller. It might have up to a 2 TB hard drive. Next year, however will be something called Project Scorpio. That’s an awesome name. Project Scorpio is rumored to be compatible with Oculus Rift and have a more powerful GPU. This comes along with speculation that Microsoft is working on a deal with Oculus, although nothing has been confirmed officially with either company. Kotaku goes on to speculate that: “The two consoles form part of a wider Microsoft strategy, codenamed “Project Helix” according to one source, to converge Xbox and Windows. For a while now Microsoft has been clear that they want their two prestige brands to work together, as they’ve announced big new exclusives like Halo Wars 2 and Sea of Thieves for both Xbox One and PC.” Kotaku’s sources seem solid, and this does actually play right into what I predicted for Microsoft to announce at E3. I’m not patting myself on the back or anything, but I would be almost justified in doing so. The idea that Xbox and PC would merge together into one platform also is a logical extension of what we’ve seen out of Microsoft in the past. Further reports coming out today from Polygon, say that Project Scorpio will be four times as powerful as the current x-box and the Xbox One Slim will include a redesigned controller. There is speculation that this news is being released now in response to Sony’s moves with the PS4 Neo. The full details for what is and is not happening will be made available at E3. I'm a writer. I write things. And I eat pizza. This is zen.